“A masterful account of the way science is revealing just how smart dogs can be." “A masterful account of the way science is revealing just how smart dogs can be. Fascinating and highly readable.”--John Bradshaw. 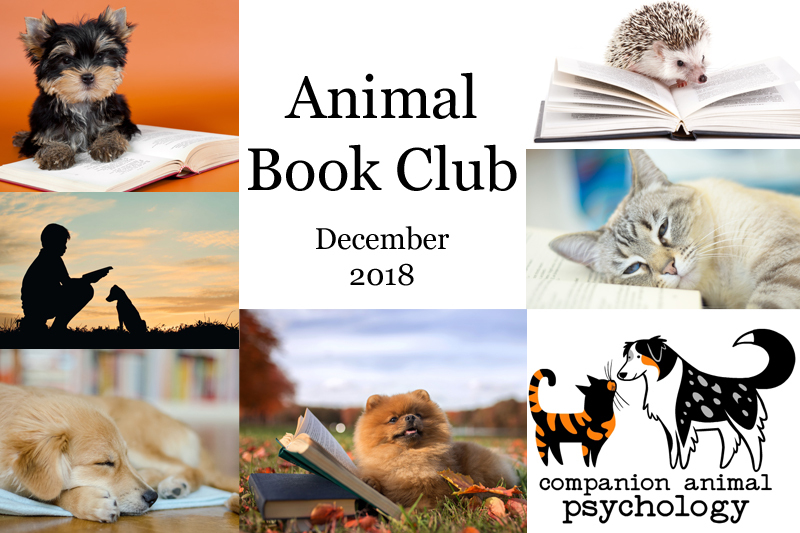 The Companion Animal Psychology Book Club choice for December 2018 is The Genius of Dogs: How Dogs Are Smarter Than You Think by Brian Hare and Vanessa Woods. ""My dog can do that." 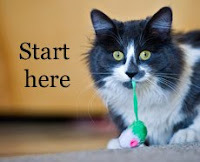 So said a young Brian Hare to his professor who was studying animal behavior - and a revolution in our scientific understanding of dog intelligence began. Specifically, Brian Hare's dog, Oreo, could read human gestures that monkeys were blind to. The years of research that followed took Hare around the world and changed forever what we know of how dogs think and what they understand. This book is the masterfully told story of t his revolution and the new riches it brings to our relationship with dogs. 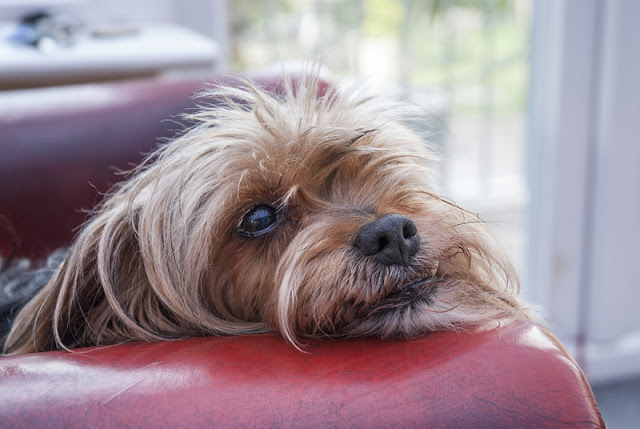 We have learned more about how dogs think in the last decade than we have over the last century. Brian Hare, now director of the Duke Canine Cognition Center at Duke University, pioneered research that has proven dogs have a kind of genius for getting along with people that is unique in the animal kingdom. His seminal work has acquainted him with every kind of dog from the tiniest shelter puppy to the exotic New Guinea Singing Dog. The dog genius revolution is transforming how we live and work with our canine friends, including how we train them. 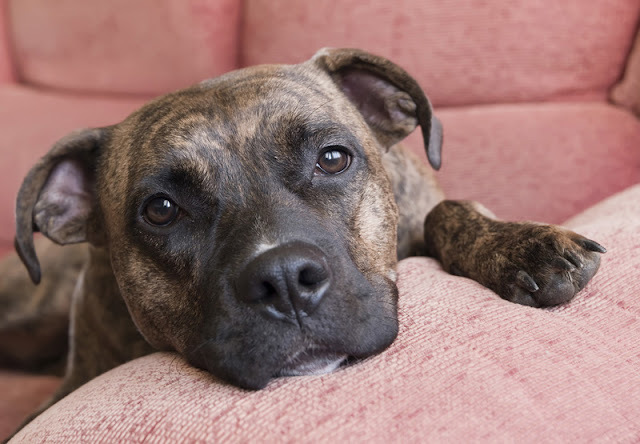 Does your dog feel guilt? Is she pretending she can't hear you? Does she want affection--or your sandwich? 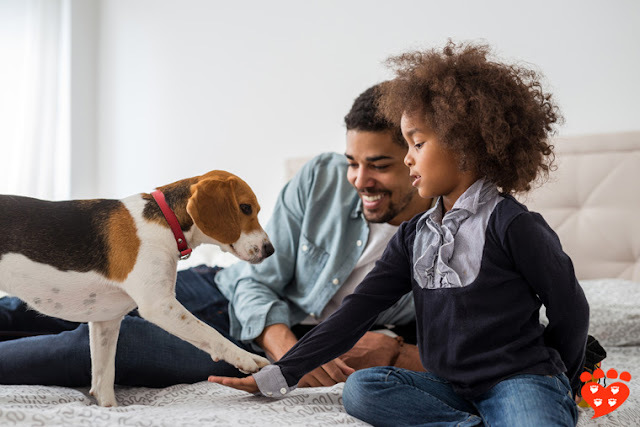 In The Genius of Dogs, Brian Hare and award-winning journalist and author Vanessa Woods lay out what the new cognitive science means for you in your daily life with your dog." Dogs, Cats and Humans: The Best Sleep Partner...?